Studies show traffic moves more safely and efficiently if drivers use all lanes to a merge point where cars take turns moving forward on the remaining roadway. 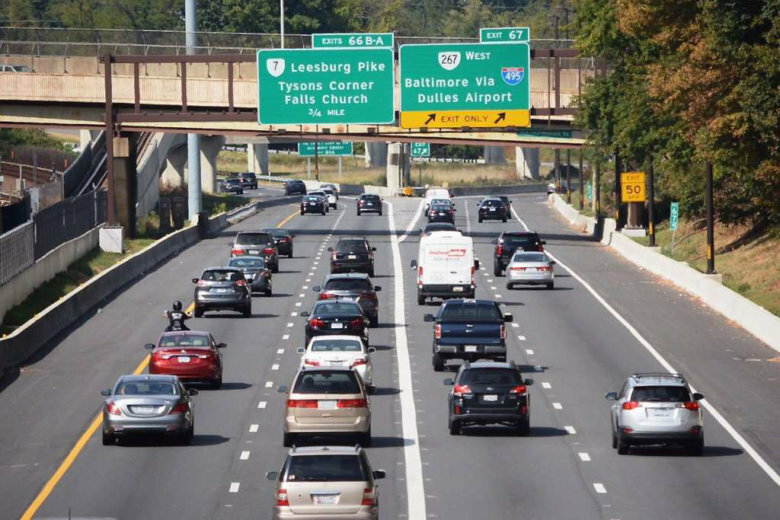 WASHINGTON — Drivers whose lane of traffic is going away might think it’s polite to merge early but when highways are congested, expert advice is to wait and merge late. But the concept is so counterintuitive to some drivers, HowStuffWorks.com reports a number of state departments of transportation have campaigns to educate drivers about proper merges. In Missouri, the advice is not to think about merging as one lane moving into the other, but as two lanes merging into one. Colorado tells drivers late merges are a safer, more courteous and more efficient way through cone zones. Kansas created a video of two animated traffic cones discussing how early mergers back up traffic by creating one slower lane versus cars moving ahead with more efficient zipper merges. Some drivers get mad when they merge early and watch other vehicles speed down the open but soon disappearing travel lane. But Minnesota tells drivers that using both lanes until one goes away and then taking turns advancing creates a sense of fairness and equity. It can also reduce traffic backups by as much as 40 percent. You shouldn’t always do the zipper merge though. Traffic safety detailed in those state campaigns explain that it’s OK to merge early when there are no backups, traffic is light and flowing freely.